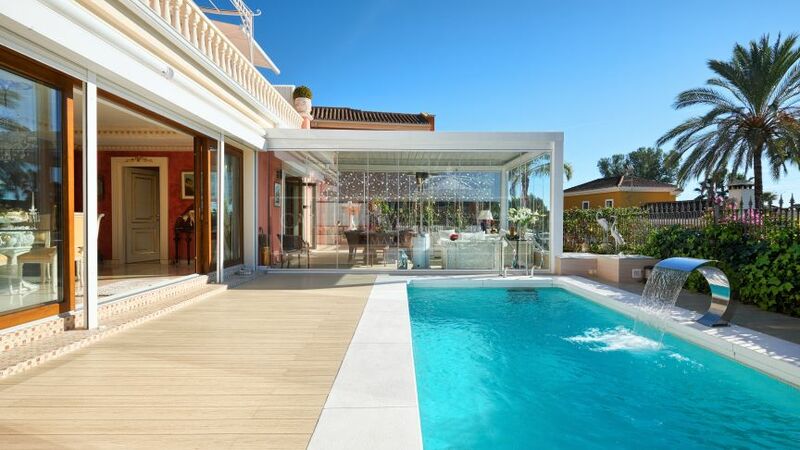 Marbella’s Golden Mile remains one of the most desirable addresses to be found on the Mediterranean with a tradition for glamour and style that stretches back over 60 years. A byword for luxury and exclusivity, this stretch of coastline between Puerto Banús and Marbella centre is home to some of the most desirable properties in Spain—or anywhere in the world! The most exclusive of the villas found on this millionaire’s row—especially in the sought after beachfront locations—are set within extensive landscaped grounds and cater to an affluent international clientele that expects the very best. It was at this spot that Marbella’s reputation as a destination for an international jetset was first established in the 1950s around the charms of the luxurious Marbella Club resort. Founded by Prince Alfonso von Hohenlohe-Langenburg, the Marbella Club remains the standard bearer for the ultimate lifestyle of style and comfort that characterise this privileged address. 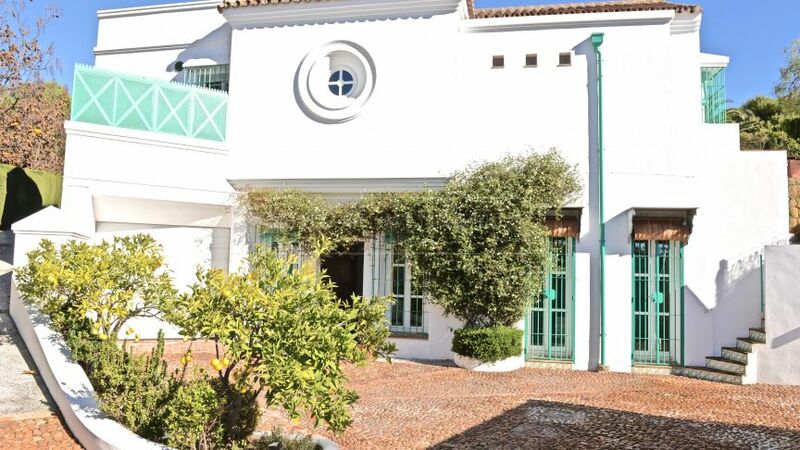 Owners of properties on the Golden Mile benefit from easy access to a host of top restaurants located within and around the Marbella Club and nearby Puente Romano Hotel, which features two restaurants run by Michelin starred chef DaniGarcía. These resorts also offer opulent spa facilities as well as their own iconic golf and racquet clubs. The famous Puente Romano Tennis Club has hosted the Davis Cup and seen the likes of Bjorn Borg, John McEnroe, Serena Williams and many more grace its courts. While the secluded tree-lined streets ensure tranquillity and security, the chief attraction remains the kilometres of golden sandy beaches that first attracted the jetset to Marbella. As well as offering water sports, these are home to some of the town’s most iconic beach clubs, which deliver an opulent beach experience and fine dining. 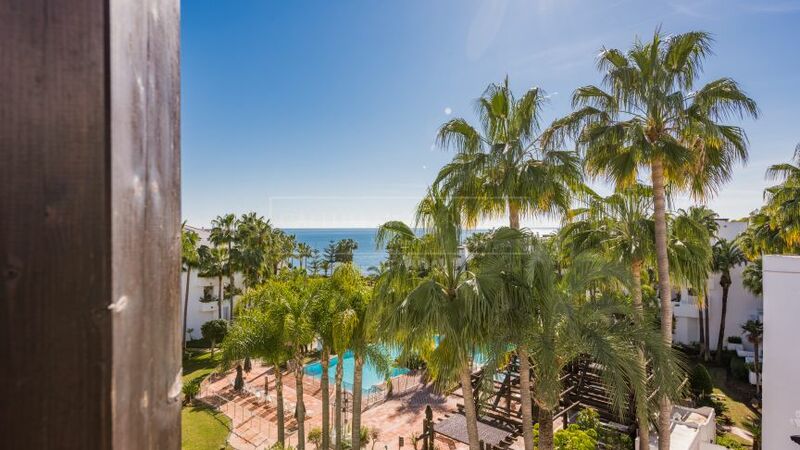 A stylish and elegant palm fringed promenade runs the entire length of the seafront from Puerto Banús to Marbella centre, offering the chance to take in magnificent views across the Mediterranean to Gibraltar and Morocco while enjoying a stroll. It is also a favourite route for the more active, with runners and cyclists able to exercise in a peaceful setting. 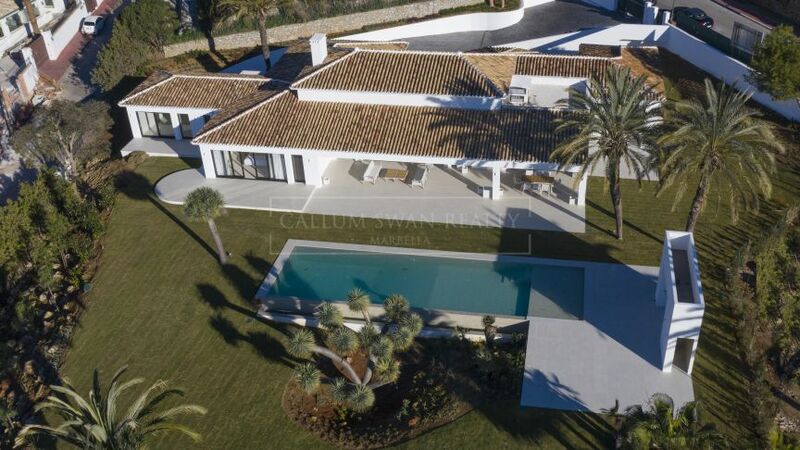 As the prime address in Marbella, and one of the most glamorous on the Mediterranean, the Golden Mile offers the kind of seaside setting, security and stature—accompanied by refined homes in large private grounds—that the most discerning international buyers look for. 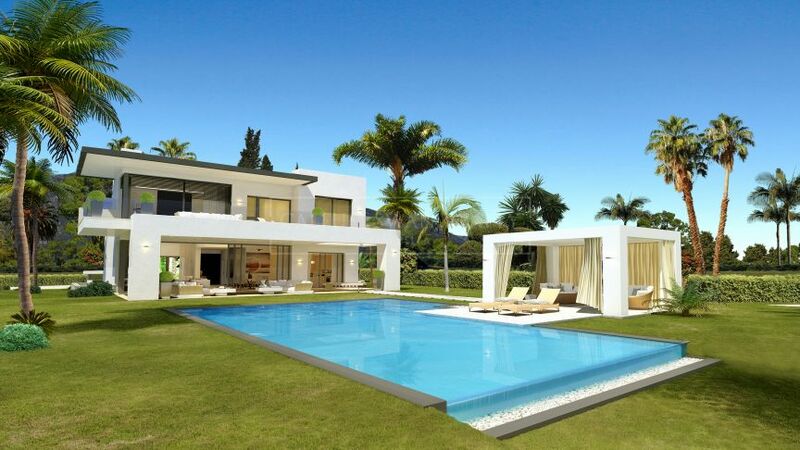 66 properties for sale in Marbella Golden Mile.